WHY IS SEQUENTRA PERFECT FOR YOU? CBRE is an industry leader in Lease Administration services, completing some of the largest real estate lease abstraction, lease management and property management projects in the industry. When placed alongside competitors, CBRE’s offering is unique. 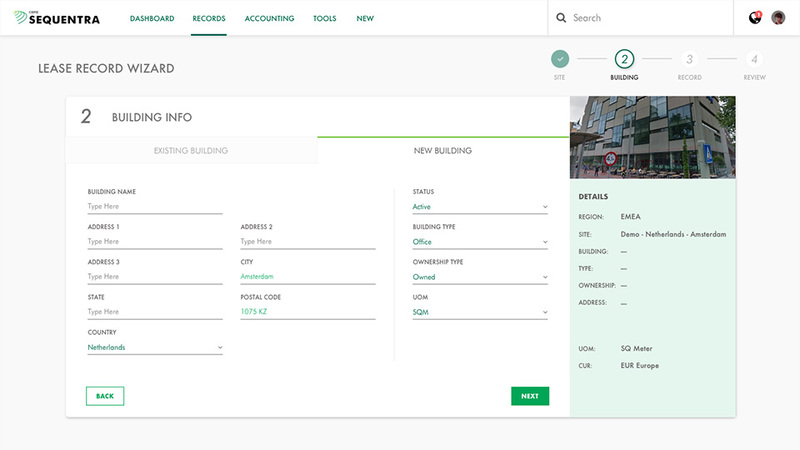 With end-to-end solutions for every aspect of lease administration, CBRE brings a new tool to the table in the form of its best-in-class proprietary software system, Sequentra. 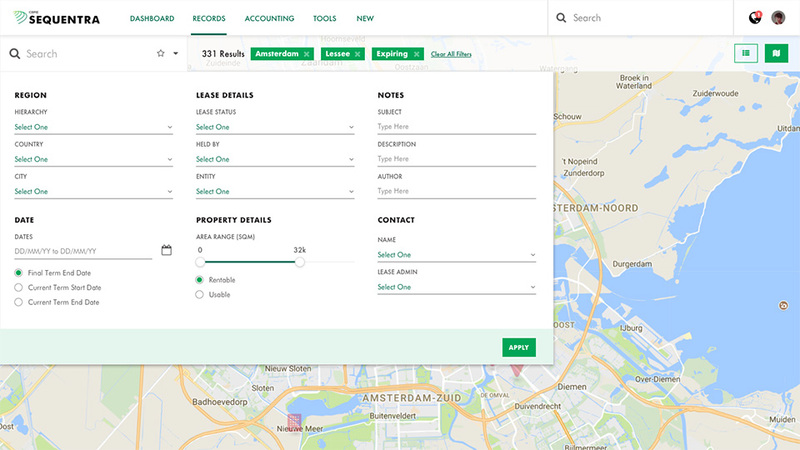 With CBRE’s extensive knowledge and Sequentra’s ability to process all aspects of the lease administration service, it is becoming a seamless process. 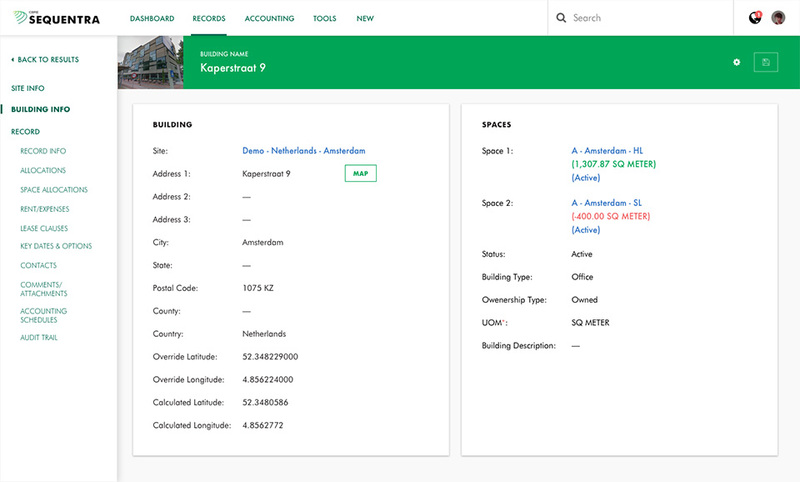 CBRE’s lease administration services in conjunction with Sequentra, help reduce unnecessary risk and cost of inaccurate portfolio information. Providing an environment with accurate information for better decisions and compliant global lease administration.